Arch - Anthracite Hydronic Heated Towel Warmer - 70.75" x 19.75"
Loa - Hydronic Anthracite Flat Heated Towel Warmer - 31.5" x 23.5"
Iseo - Anthracite Hydronic Designer Towel Warmer - 67" x 19.75"
Lazio - Anthracite Hydronic Designer Towel Warmer - 57.5" x 21.5"
Arch - Anthracite Hydronic Heated Towel Warmer - 60.25" x 19.75"
Lazio - Chrome Hydronic Designer Towel Warmer - 31.5" x 18.25"
Arch - White Hydronic Heated Towel Warmer - 60.25" x 19.75"
Lazio - Chrome Hydronic Designer Towel Warmer - 43.25" x 19"
Bosa - Anthracite Hydronic Designer Towel Warmer - 63" x 23.5"
Hudson Reed USA offer an excellent choice of hydronic towel warmers in a variety of designs. Our designer towel warmers provide a perfect blend of aesthetics and functionality. They deliver a superb heat output that will quickly warm your chosen room. 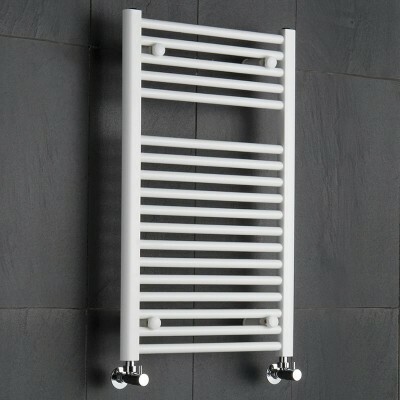 We supply hydronic towel warmers in a range of modern and traditional designs to suit any decor. You can also select between horizontal and vertical models. Our designer towel warmers will instantly upgrade a kitchen, lounge, bathroom or bedroom. A wide array of hydronic towel warmer finishes are also available. 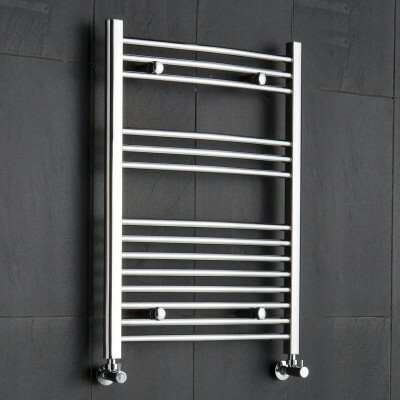 We stock chrome hydronic towel warmers as well as white designer towel warmers to name a couple. 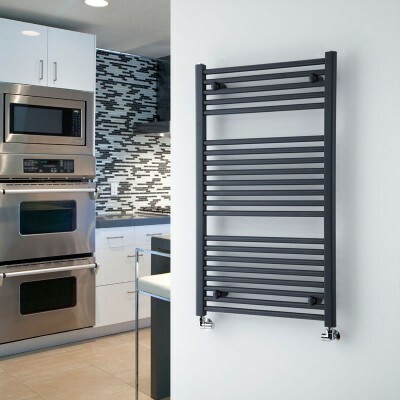 Opting between flat and curved hydronic towel warmers is another decision to make. 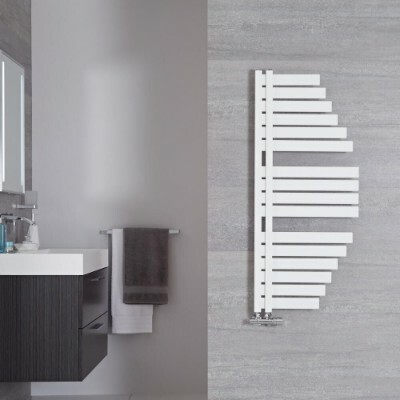 Shop a fantastic collection of designer towel warmers online from Hudson Reed USA.